The following is a guest post from Ryan Mulligan, Editor at Temple University Press. One way a scholar might come into contact with a university press is through being asked by an editor to serve as a peer reviewer for a book manuscript the press is considering publishing. Peer review is essential to checking the scholarly credentials of the books university presses publish and helps ensure that they will find an appreciative audience and have the bona fides to be assets to the academic community. 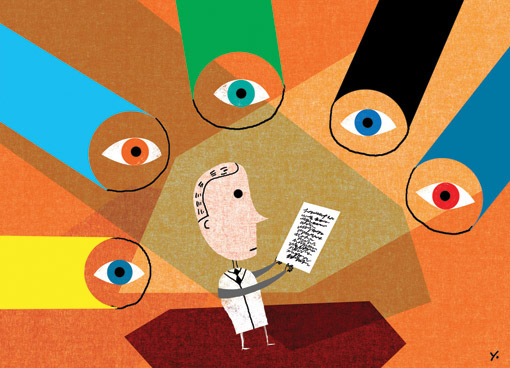 Here are some considerations you might wonder about if you are asked to serve as a peer reviewer. 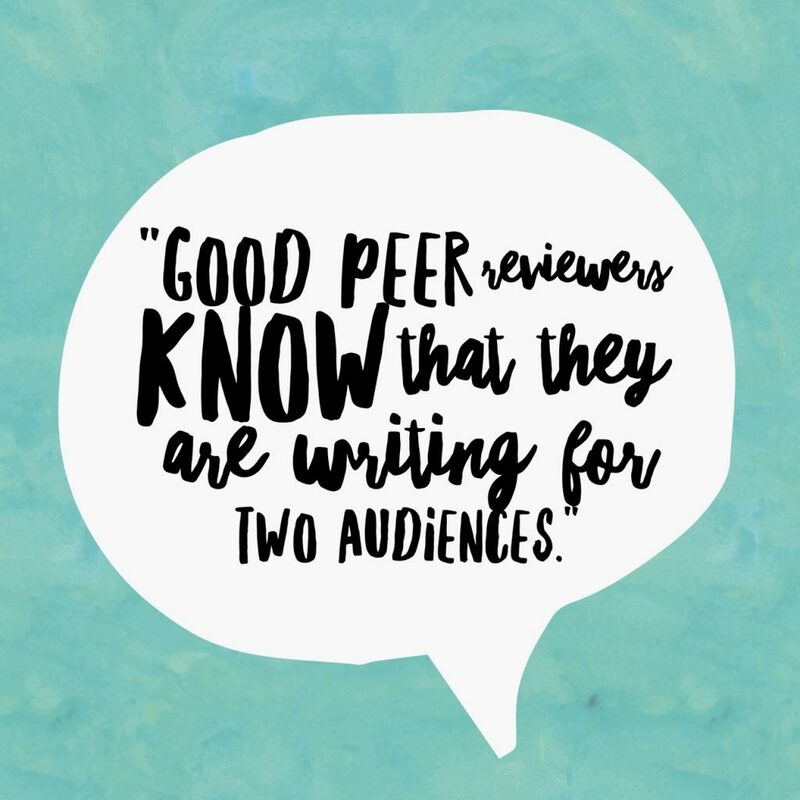 Good peer reviewers know that they are writing for two audiences: the press (including its editorial board) and the author. They balance their suggestions for the author with evaluation, and even some summary, for the press’s benefit. It is sometimes useful to clarify, for the editor and the editorial board’s benefit, the background into which the manuscript enters and what is at stake in whatever intervention it seeks to make. Good peer reviews note what is new and impactful about the project and point out any weaknesses in the scholarship. They might consider the manuscript’s suitability for course use, the level of the writing, or what set of scholars and fields constitute the manuscript’s likely audience. Beyond who could theoretically find this book relevant, realistically, if the press published this book, is there an appreciable set of scholars who will consider it their job to read it? 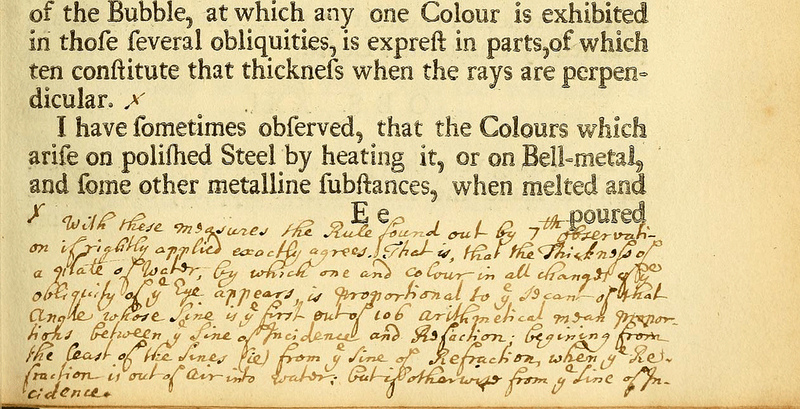 Reviewers’ comments should also be useful to the author as they revise the book. Have they considered the relevant counter arguments? Are there relevant sources or alternative explanations they haven’t considered? Have they defined their terms sufficiently? Are they inventing terms that aren’t useful? And then the reviewer might need to play editor. Does the argument flow? Does the organization of the manuscript make sense? As a reader, do you feel confident at a given moment in the text, where the author is going and how the section you’re reading contributes to the overall argument? You don’t need to be a copyeditor – most university presses will take care of the spelling and grammar in a later stage of the publishing process. But especially in fields that are heavy on technical language and jargon, the press may be dependent on you to make some editorial interventions. I see many reports that offer a main section of broad discussion of the manuscript and then a separate section of more detailed comments that tackles individual errors or points of weakness one by one. Some reviewers like to open up the “Comments” section of their word processor and mark up the manuscript as they go. There’s no way for me as an editor to present those comments to my board, but many authors find this generative, so go for it if you like, but be cautioned that it’s much harder for me to keep your identity as a reviewer anonymous from the author when I pass on these comments. I’ve seen some effective concise reviews of only a page, but most good reviews tend to be two to five pages, more if they catalogue errors or offer detailed commentary. Some reviews are framed as letters to the editor, press, or editorial board, but most are just reports not addressed to anyone in particular. Some presses, including Temple, have a list of questions they will include when they send along the manuscript for review. Reviewers can consider these questions one at a time in turn or just keep them all in mind as they write a more free-form review. Presses, editorial assistants especially, appreciate when the reviewer remembers to turn in any supporting forms completed with their review. They also appreciate reviewers sticking to their deadlines, but being forthcoming and communicative when they can’t make a deadline. Let’s talk for just a moment about bad peer reviews! The worst reviews I’ve seen are a couple paragraphs thrown together before deadline that just say “you should publish this book.” That’s not going to help the book get past the editorial board; the press is just going to have to turn right around and ask someone else to write a whole new review. But that doesn’t happen very often. Most commonly, a peer review will disappoint me in that its criticisms boil down to, “this isn’t the book I would have written if I’d tackled this topic myself.” I understand the instinct to write that report. But it’s not useful to the press. You will naturally have certain interests that you would have brought to the study to nudge it in a different direction that would be more exciting to you. Your focus and emphasis might have been different. And your writerly voice would of course have been different. But try to put yourself in the press’s shoes and evaluate what the book does for the discipline, what it brings to the table, and how it could be framed to better accomplish its own goals, which may be different from yours. I’ve seen peer reviews from scholars of all levels of experience; seniority is no predictor of the quality of a review. The quality of the review comes from the reviewer’s ability to speak to both author and press, consider the book’s realistic impact and audience, evaluate its success in reaching its goals, and offer helpful suggestions for improvement. I hope my own suggestions here are helpful for anyone asked to review a book project for a scholarly press. For more perspectives on peer review for academic presses, including some of the ways that procedures might vary for different presses, take a look at the Association of American University Presses handbook of Best Practices for Peer Review.